I spend most of my days and nights writing about The Beatles, Nirvana, Led Zeppelin, Pink Floyd, Oasis, etc, bands that don’t necessarily need another article floating around the internet about them. Lately, I’ve been attending lots of shows and meeting lots of people so I decided to start a feelnumb.com locals section featuring artist I have met and that are out there pursuing the dream. First up is singer songwriter Chandler Juliet. I met Chandler in Los Angeles where we instantly connected talking music and that’s when she let me know she is a musician herself. Describing her sound as a mix of pop/indie/alternative, I checked her out and she quickly passed the feelnumb.com test because she writes her own songs, hustles hard and also plays guitar!!! Chandler posts acoustic numbers and new music on her official Facebook, Instagram and Youtube frequently. She just released the video for the catchy pop tune “Don’t Miss You”, a song she describes is about not missing someone in particular but rather missing the things you did with someone in particular. 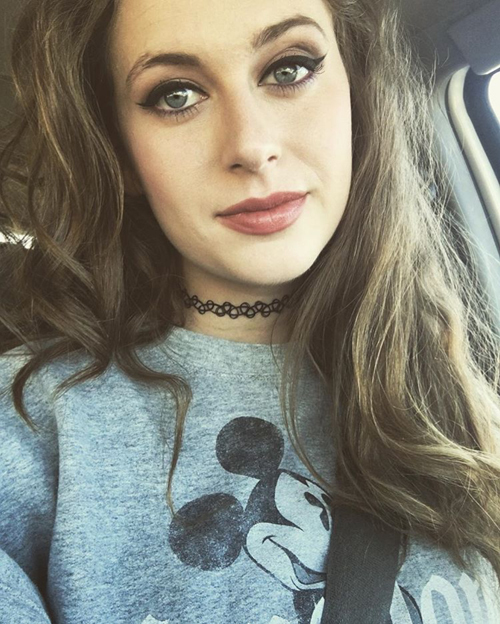 Ironically, Chandler recently posted a photo on her instagram wearing a Mickey Mouse sweatshirt. This might seem like a big whatever to most of you but hopefully this is a sign of good things to come for Chandler!!! 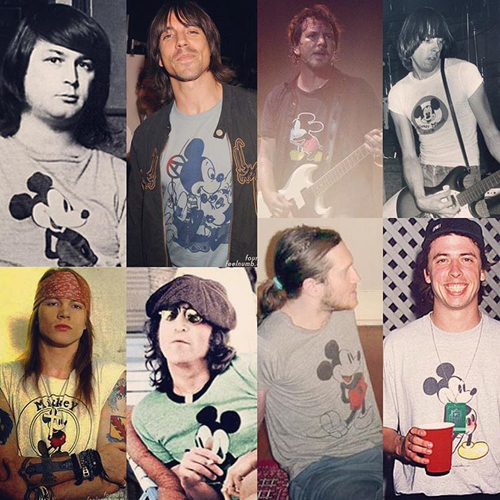 Check out all of these rock n’ roll legends before her that have rocked Mickey Mouse shirts!! !